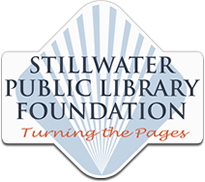 The Stillwater Public Library Foundation is a tax-exempt charitable non-profit organization that seeks private funding to support the Stillwater Public Library. The foundation was established in September, 2007. View the SPL Foundation web site for more information.